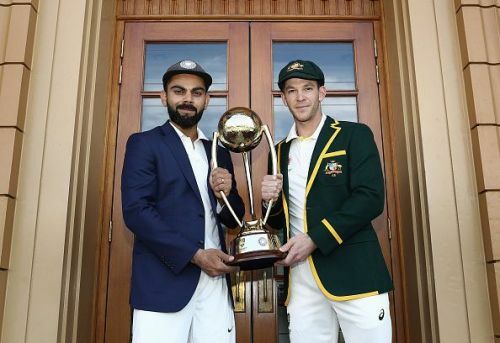 The Adelaide Oval is all set to host the first Test match between India and Australia on 6 December 2018. Both the teams have arrived in Adelaide and are practising hard to try and grab the initial momentum in the four-match series. Away tours have never been happy times for most of the Indian batsmen, and usually it's no different in Australia as well. However, there are a few batsmen in the current Indian team who have scored heavily Down Under. 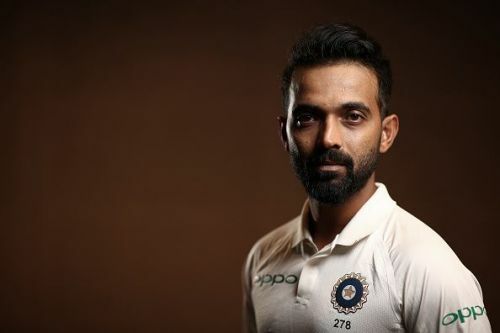 KL Rahul, Hanuma Vihari and Rishabh Pant will be playing their first Test match at the Oval, and must be eager to prove their skills in the challenging conditions. Rahul had another failure in the first innings of the practice game at SCG, but he scored a half-century in the second to gain some momentum before the first Test. Vihari also scored a half-century in the middle order and remained unbeaten in the second innings. But Pant didn't get enough time to stay in the middle as the lower order collapsed at SCG. With one more day to go for the exciting series to start, let's have a look at which of the batsmen have performed well at the Adelaide Oval on previous tours. India's vice-captain Ajinkya Rahane is at the fourth position with a total of 62 runs in the only match he played at Adelaide Oval. Rahane started with a brilliant half-century in the first innings in 2014, but followed that by a duck in the second innings. Nathan Lyon was the bowler who dismissed him twice in the match. Rahane is due for a long innings in the middle order for India. He has started well in many matches, but failed to convert too many of them into big scores. The tour of England was also disappointing for him as he didn't play as per his skills. He would be looking for one big innings at Adelaide Oval to regain his form and momentum and stabilize India's middle order batting in the process.